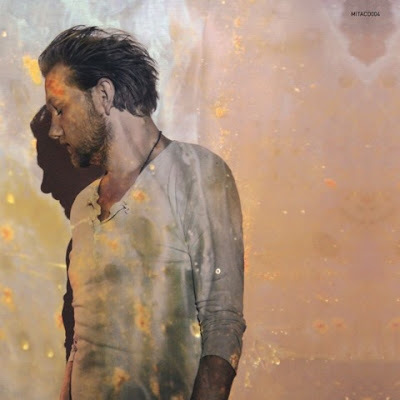 Home / Alexander Wolfe / brand new / música / Alexander Wolfe releases new single "Breaking The Fall"
Alexander Wolfe releases new single "Breaking The Fall"
Time for some alternative-indie/folk-inspired music! Singer-songwriter Alexander Wolfe has unveiled his brand new single Breaking The Fall, out today through Dharma Records. Alexander Wolfe has given his life to music. A songwriter with two acclaimed albums to his name, the release of his third - From The Shallows - in 2015 was set to be a landmark moment in his career. A record he had poured countless hours of inspiration and emotion into. But then the music industry intervened. The label he was signed to had been embezzling money and was forced into liquidation. And with that, all those songs, all those beautiful moments, were eclipsed. So he stepped back. I honestly thought that I wasn't going to make another record, he says. He started working on other musical projects, writing and producing for other artists, as well as writing plays. Wolfe co-wrote Les Enfants Terribles underground hit show 'The Trench', he also scored 'Alices Adventures Underground', an Olivier nominated play that enjoyed two hugely acclaimed  and completely sold out  London runs. But Alexander Wolfe found that he simply couldnt avoid songwriting  it was a part of him, as natural as breathing, and slowly a new album came into focus. More Velvet Underground than Nick Drake, the new material is acoustic with an art-rock edge, akin to those early Elliott Smith recordings, the first 2 Bon Iver albums, or even Swedish songwriter Jose Gonzales. His upcoming album is due in 2018.